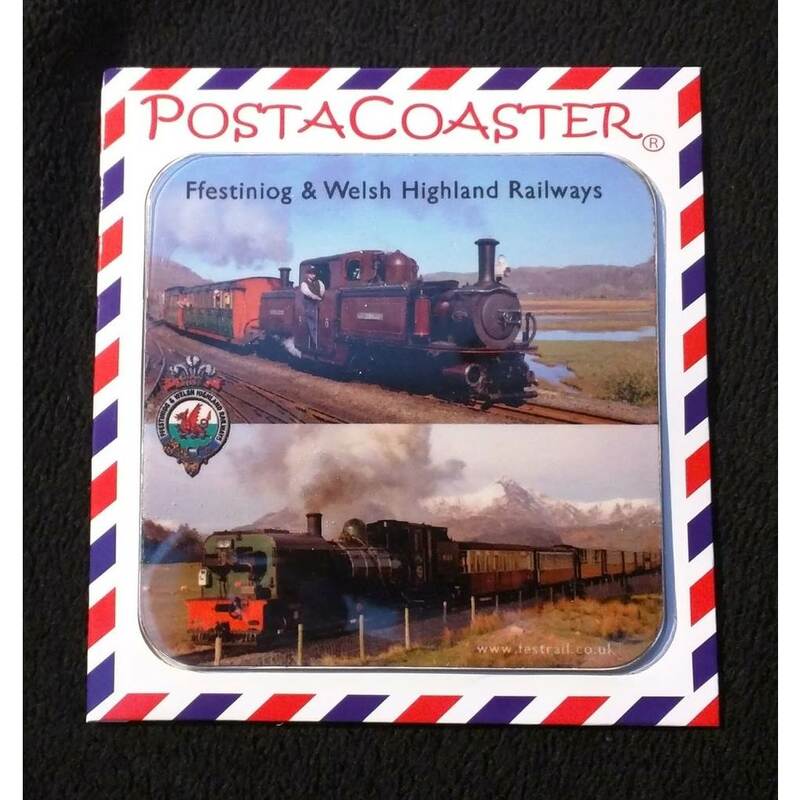 Coaster on a Post Card. 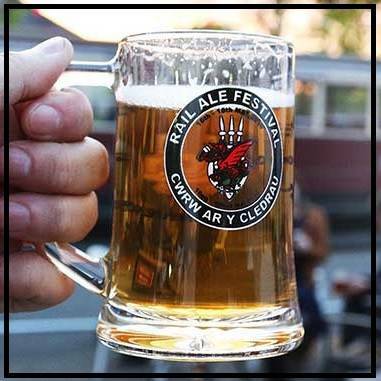 A glass from the Rail Ale event on the Welsh Highland Railway, May 2017. 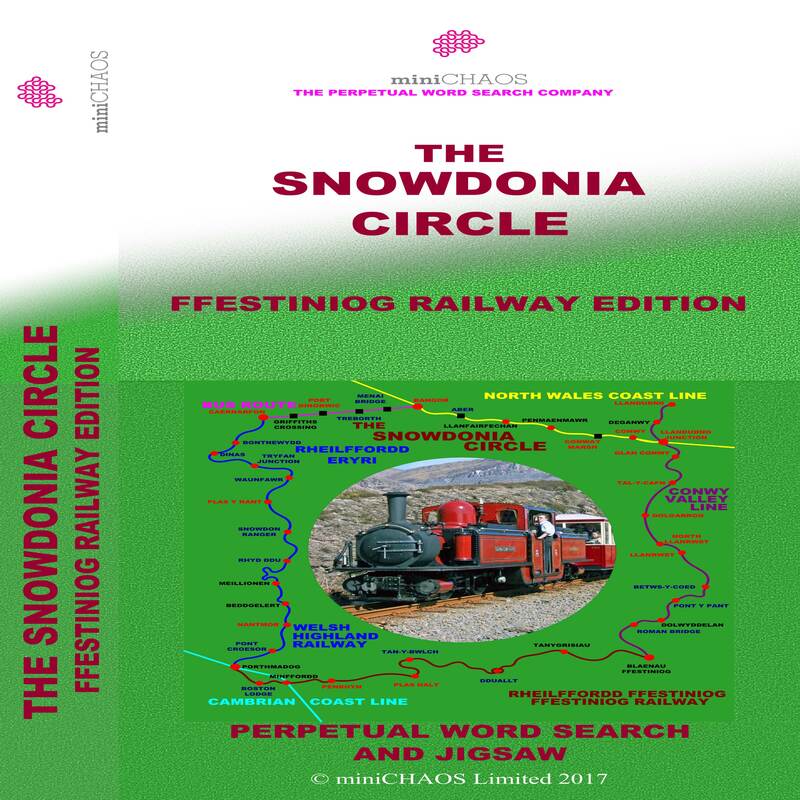 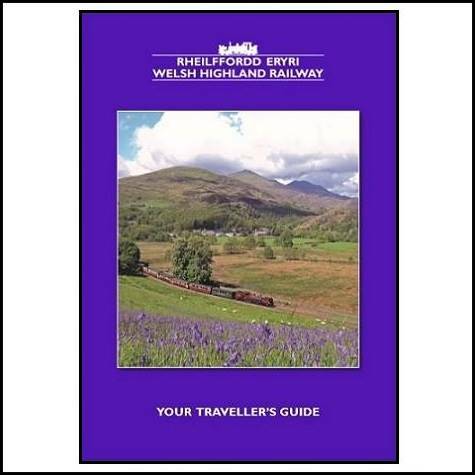 Your 2017 / 2019 Guide to the Welsh Highland Railway.